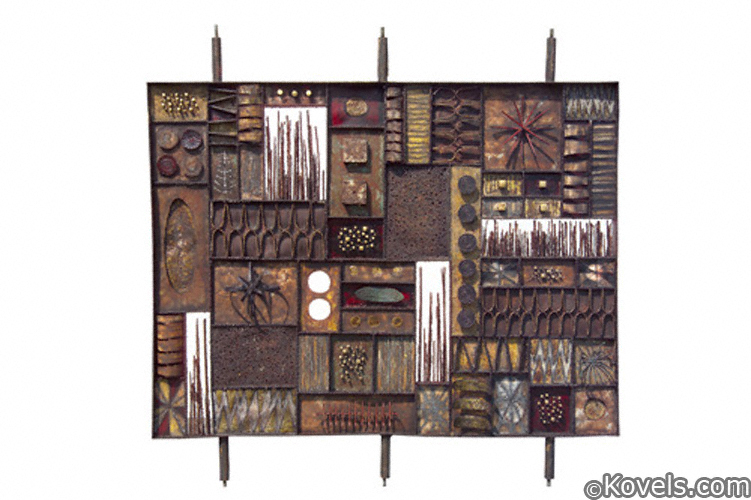 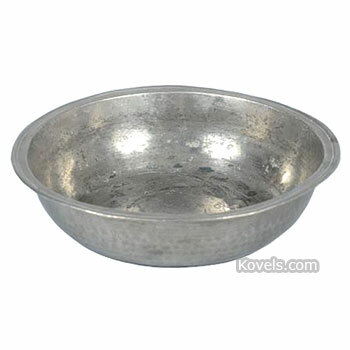 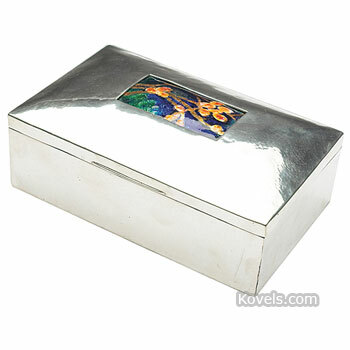 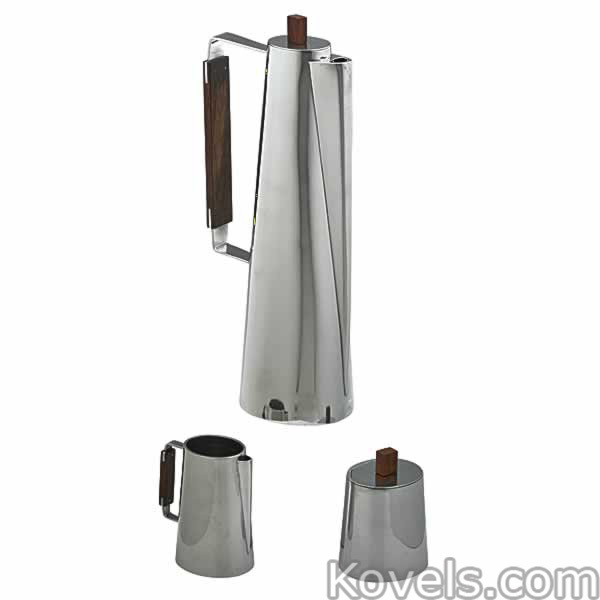 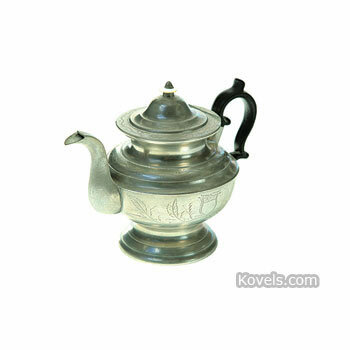 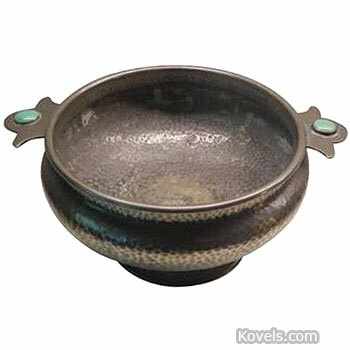 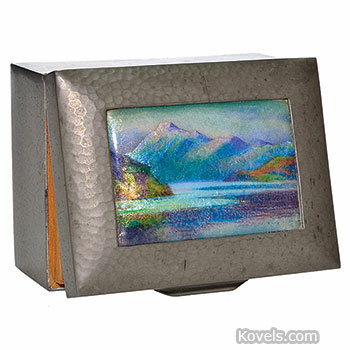 Pewter is a metal alloy of tin and lead. 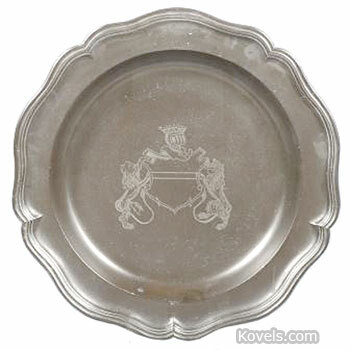 Some of the pewter made after 1840 has a slightly different composition and is called Britannia metal. 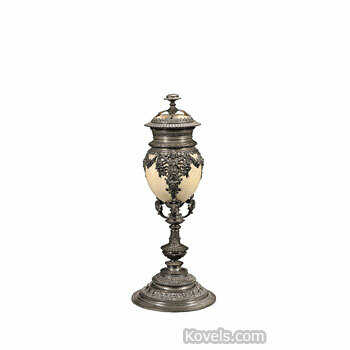 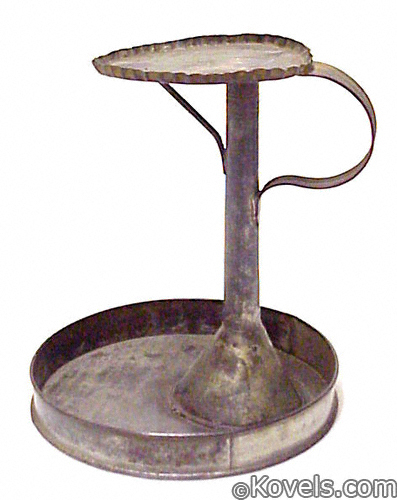 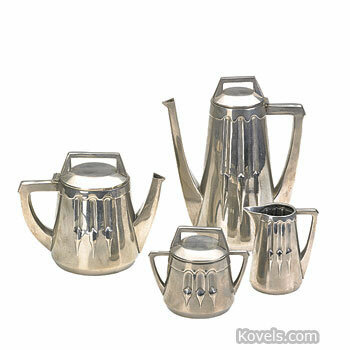 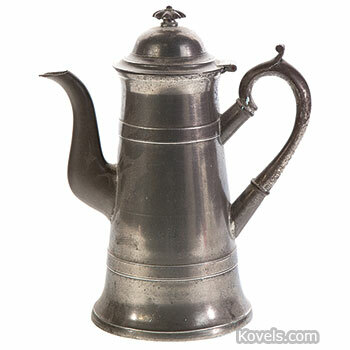 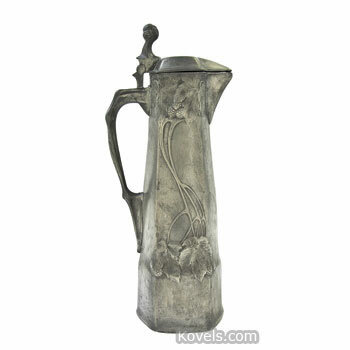 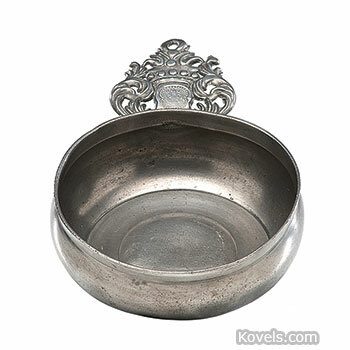 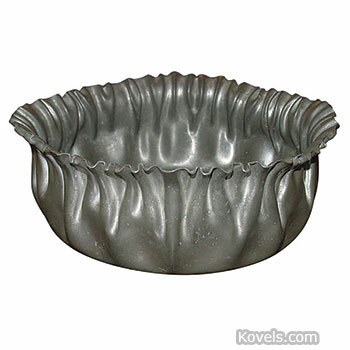 American pewter was made as early as 1639. 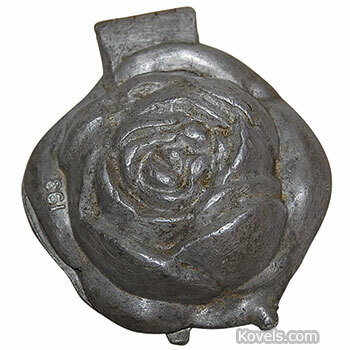 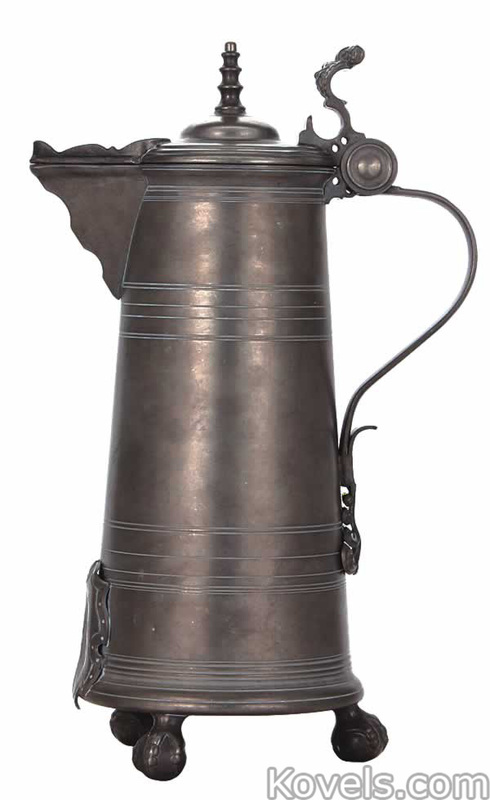 This later type of pewter was worked by machine; the earlier pieces were made by hand. 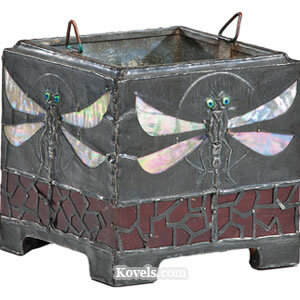 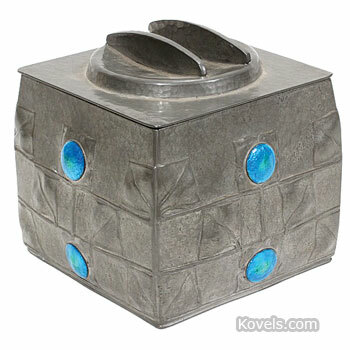 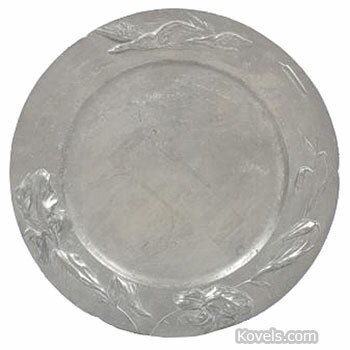 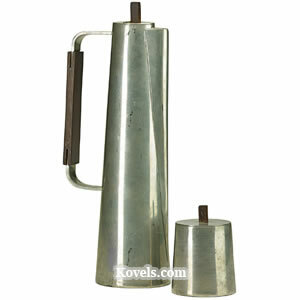 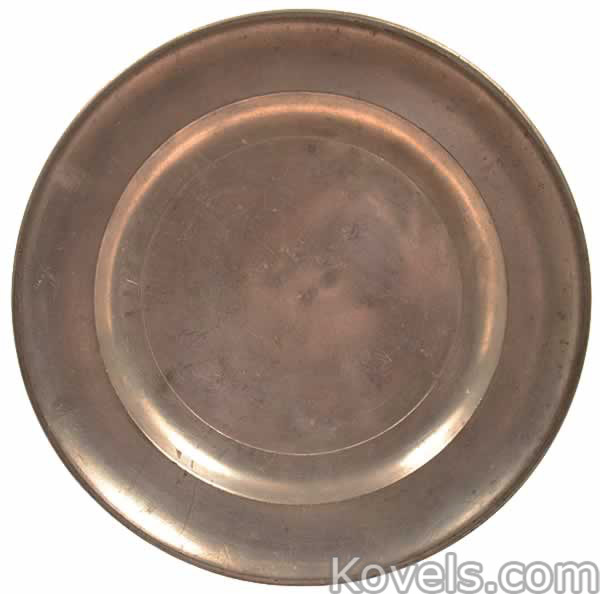 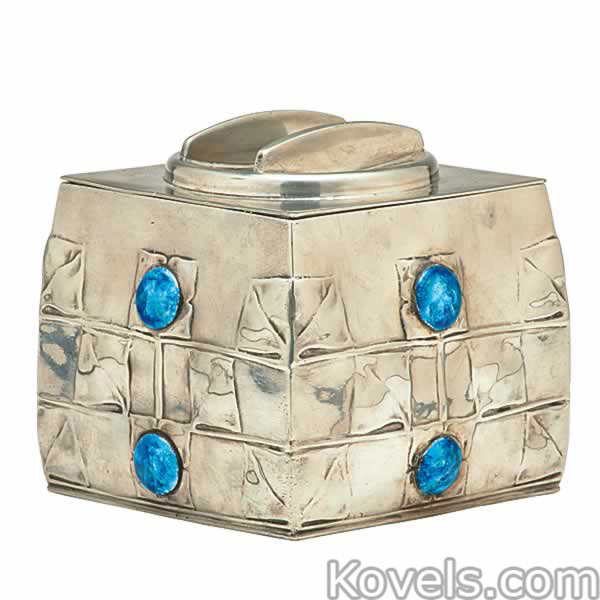 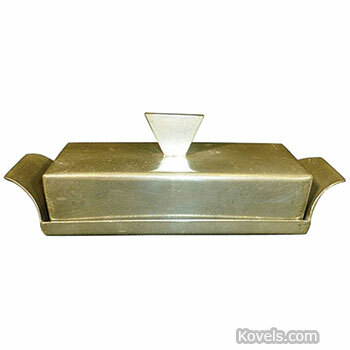 In the 1920s pewter came back into fashion and pieces were often marked Genuine Pewter. 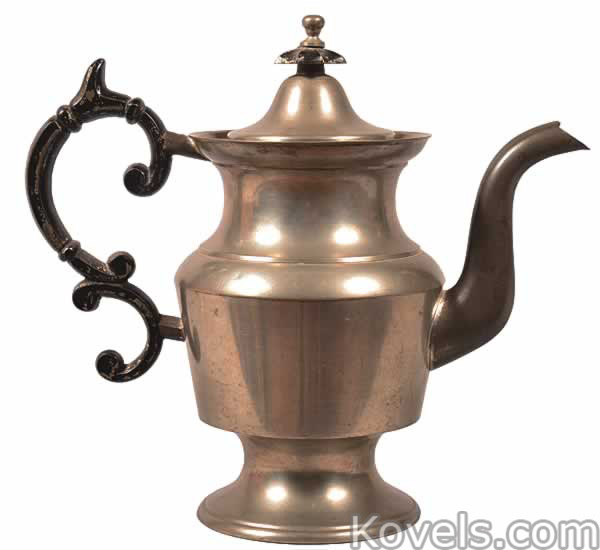 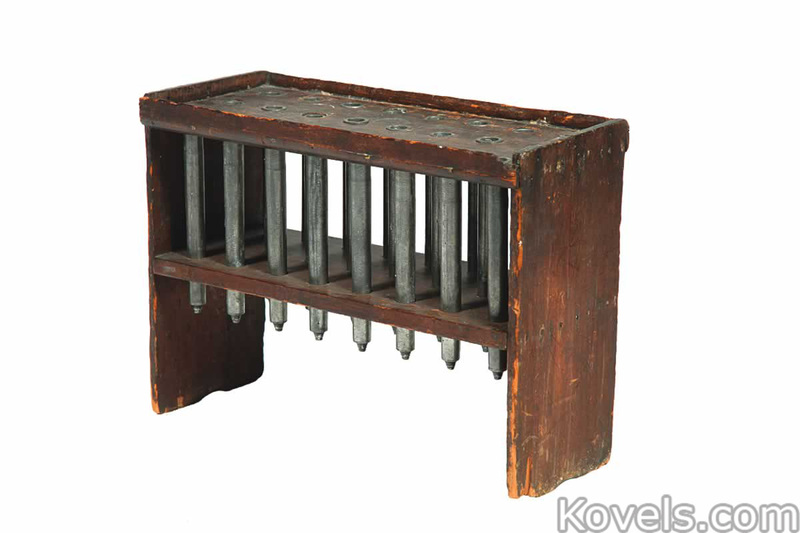 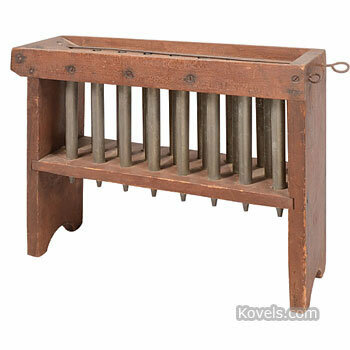 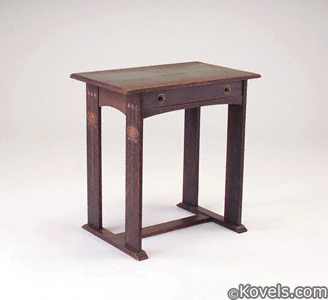 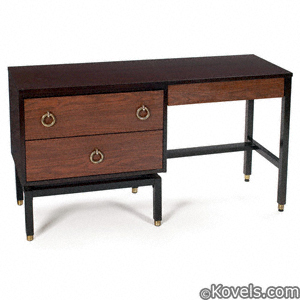 Eighteenth-, nineteenth-, and twentieth-century examples are listed here.